Nearly 100 years after the first planes rolled off the assembly lines at Toronto's Downsview Park, there's a new plan that could recapture the site's history of aerospace innovation, research and training. The efforts are being led by a group of local colleges and universities, who hope to transform the site into a world-class aerospace hub within the next five years. 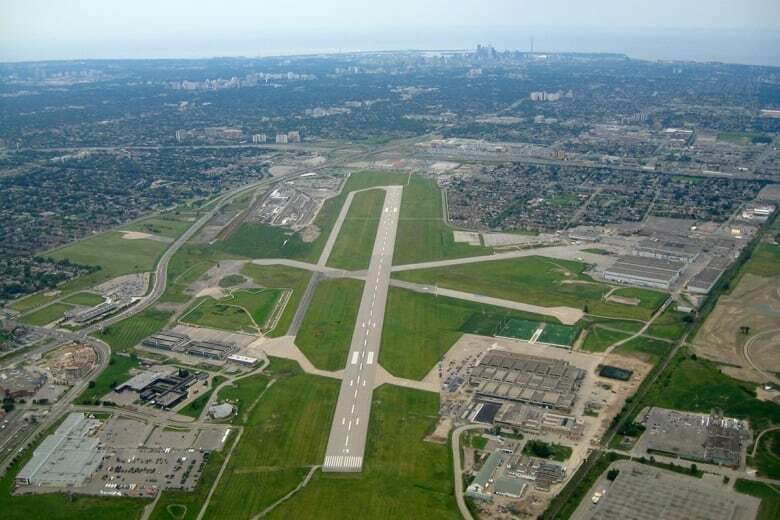 "This is the beginning of a renaissance of aerospace activity at the Downsview site," said Andrew Petrou, executive director of Downsview Aerospace Innovation and Research (DAIR), the consortium behind the plan. In January, the first phase of the plan went into motion as Centennial College moved its aerospace programs to a new $72-million,130,000-square-foot facility at the industrial park. 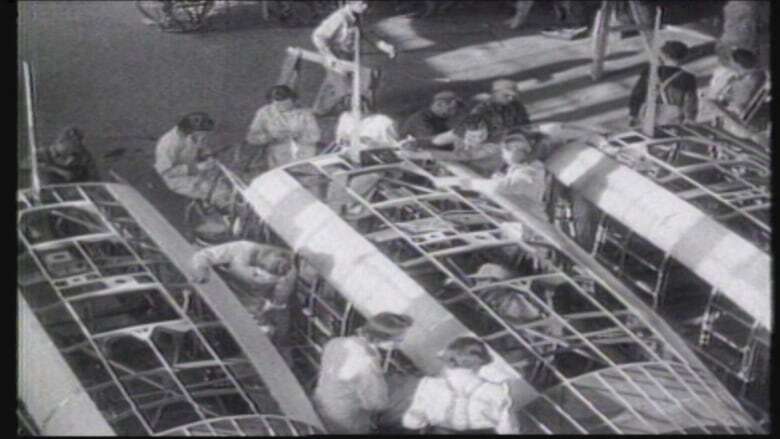 The college has taken over the original de Havilland Canada building, which began manufacturing aircraft at Downsview Park in 1929. But the new Centennial campus is merely a precursor to a larger goal now in the works to create a new research and innovation centre at the site. The Downsview Aerospace Hub will bring together Canada's top aerospace companies and post-secondary institutions to create an environment unlike any other in the industry. Petrou says the goal is to create an "ecosystem" that will generate new ideas and train the country's next generation of aerospace workers in what could become a world-class facility. Areas of research are expected to include everything from traditional aircraft to drones and micro-satellites. Aerospace companies, including Bombardier, Pratt & Whitney Canada, Honeywell and Safran, have already signed up. The University of Toronto, Ryerson University, York University and Centennial College are also onboard. "The value of being co-located with other people in aerospace is hard to overstate," said Craig Steeves, an associate professor at the University of Toronto's Institute for Aerospace Studies, which is expected to relocate to the hub around 2025. "Anytime we have an opportunity to interact directly with the various companies active in aerospace, that generates good ideas for research, good ideas that are going to create more innovation, and really drive the aerospace sector in Toronto," he added. While tens of thousands of people already work in Toronto's aerospace industry, the jobs and research centres are spread out around the city. "I think historically in Canada, we've always really seen Montreal as the centre of the aerospace industry," Steeves explained. The creation of a centralized hub, he said, could better position Toronto as a destination for international companies seeking to expand or attract new talent. 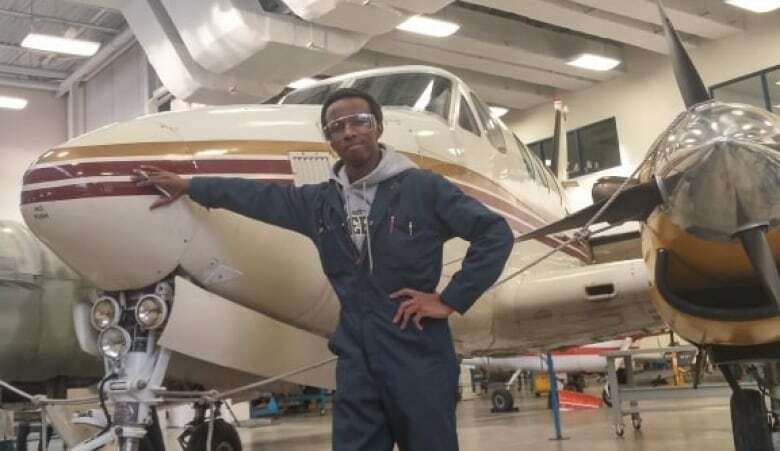 In May, Gerald Mwangi will be among the first graduates of the Centennial College aerospace program, where he has studied aircraft maintenance and electronics for the past three years. He said the expansion of his campus and the larger plans for the Downsview Park site show the massive growth projected in the industry. The consortium's director has described a looming "mass shortage" of trained aerospace workers, and points to billions of dollars in backordered aircraft as signs that good jobs will be awaiting future graduates. While Mwangi will have only logged one semester at the new facility, he said future students will benefit from the wide range of companies and programs that will neighbour each other in the coming years. "I think it will show them that there's more than one way to get into aerospace, whether its being an aircraft engineer, doing aerospace engineering, or whether it's going into manufacturing," he said. "If it comes together the way they plan, it's such a great move towards the future of the aerospace industry in Canada." While major companies and post-secondary institutions have all signed on, people running the hub say success is not yet a sure bet. In order to maximize the potential of the concept, Petrou believes the hub's occupants will have to actually collaborate with each other, and not just share an address. "If we are not seeing connectivity and growth and strengthening of industry, then we fall short," he said. "What you'll end up doing is simply creating an industrial park. Not a bad thing, but not a world-leading thing."